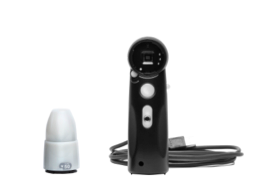 Southern Science Supply offers the most complete line of skin and hair examination digital microscopes and accompanying software that will help you dramatically change the way you and your clients understand their skin and hair conditions. 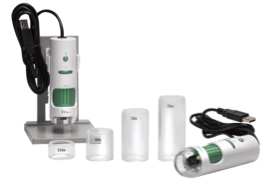 Easily view and inspect scalps, follicles, roots and hair density at up to 200x magnification. 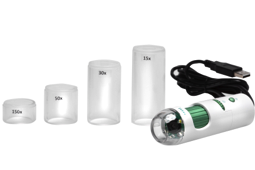 Easy to use and lightweight, this scope fits in the palm of your hand. View and capture high quality images and video that directly connects to your computer using included software. 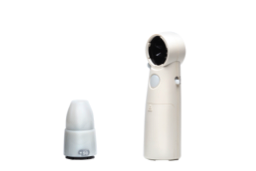 Magnify and provide focused bright light or polarized light with our microscope to better analyze the structures of the skin surface or lesions that may be deeper than the skin surface. View and capture high quality images and video that directly connects with your computer using included software. 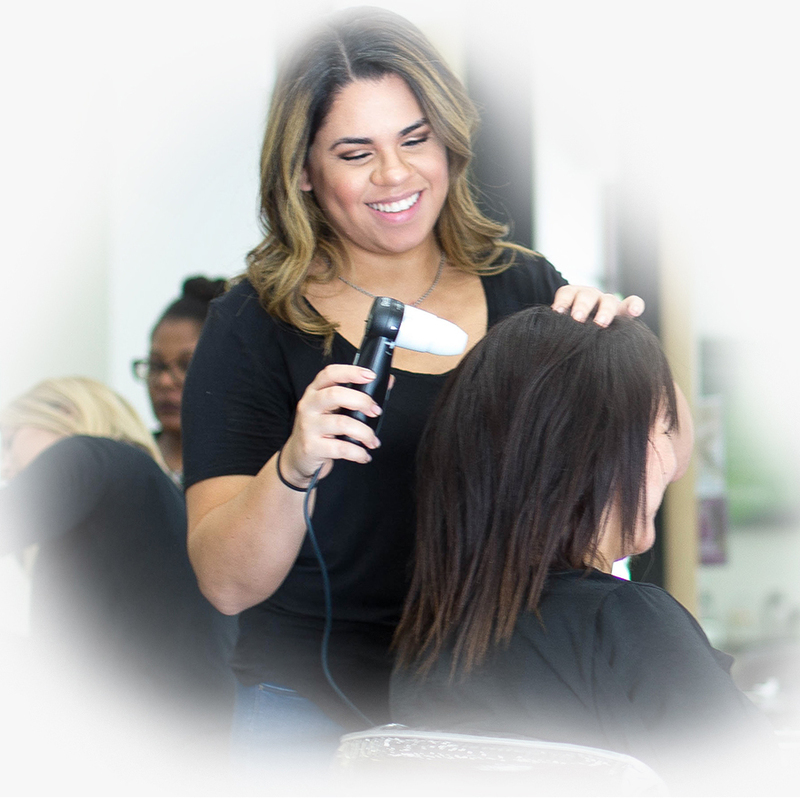 This advanced scalp, hair, follicle, and head polarized exam kit contains the equipment and materials needed to perform a complete examination of a client’s scalp, hair density, hair, and follicles. Instantly raise awareness of conditions and increase the desire to correct any problem with your products and services. Our personalized attention, fast shipping, and troubleshooting support is unparalleled. Your complete satisfaction is guaranteed or we will make it right.